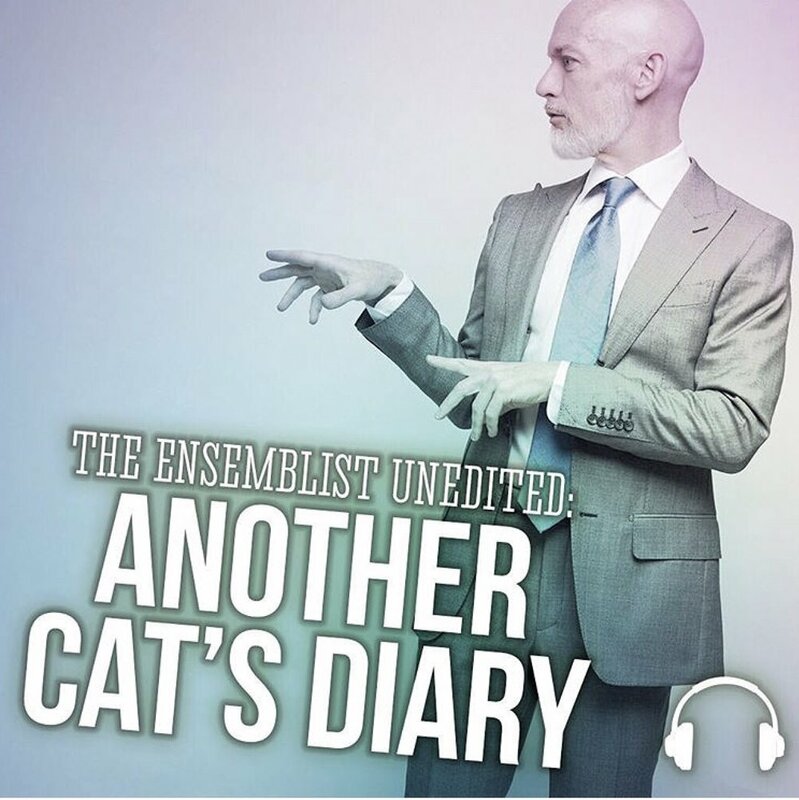 Gurr News : The Ensemblist Podcast Shares "Another Cat's Diary"
You, faithful listeners, know how much we love and adore the shining multi-faceted genius that is Christopher Gurr. Actor/singer/writer/scholar/teacher - he does it all with cat-like grace. Well, he's had some practice with the cat-like thing, having played Gus/Bustopher Jones in the Broadway revival of Cats this whole time. And speaking of Cats, our dear friend Christopher is branching out into podcast territory. He kept a journal during the rehearsal process and is now sharing that journal with us, the lucky citizens of the Internet. We loved this so much, we asked Chris if we could share some excerpts with you, and he graciously agreed. So...enjoy! The entire series can be found at christophergurr.com/blog.